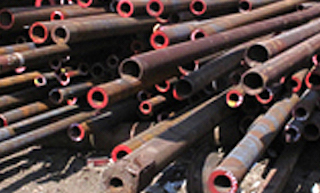 We offer many scrap metal services to meet your needs. 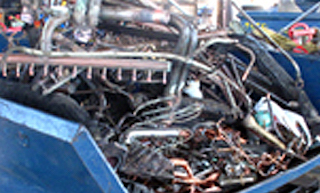 Stop by or call us to discuss what Holmes Road Recycling can do for you. 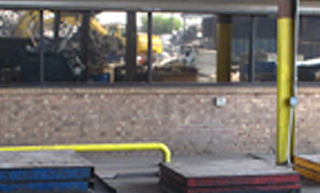 Holmes Road Recycling was co-founded in 1956 and is currently family owned and operated. 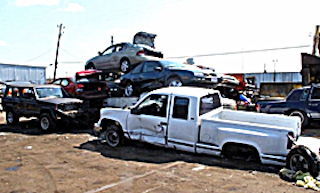 We are Houston’s largest independent scrap metal company, and we are known for our superior customer service. 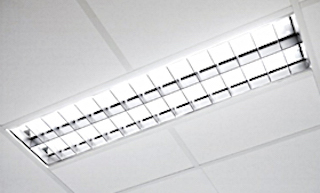 We strive to achieve success through teamwork and we take pride in servicing large and small companies alike. We pride ourselves on building long-term relationships with our clients. One big difference between our company and others is our clients have direct access to the owners of our company. All of our scales are state certified with weight indicators that can be seen customer areas. "Holmes Road is the best in Houston WITHOUT QUESTION. I’ve been to many yards and these guys are the best by far. I usually get a roll off but if I have to drive or send one of my guys I will always go to Holmes even though they aren’t the closest. Honest, good guys. 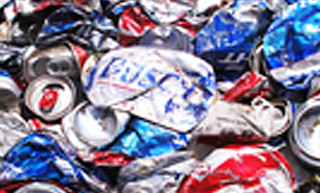 Definitely recommend.” - Chris G.
"Good place for all your metal recycling needs. Friendly and knowledgeable employees." - George O. "Honest and straight up integrity. I would not trust my scrap business to anyone else. For once I feel I am getting true value. Thank you Holmes Road Recycling." - James H.